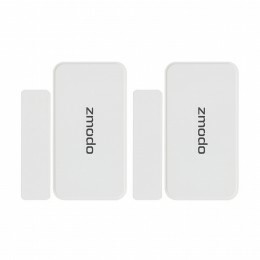 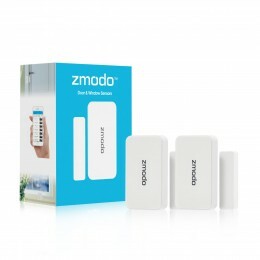 The Zmodo door/window sensors work with the Zmodo Pivot to protect your home and peace of mind. 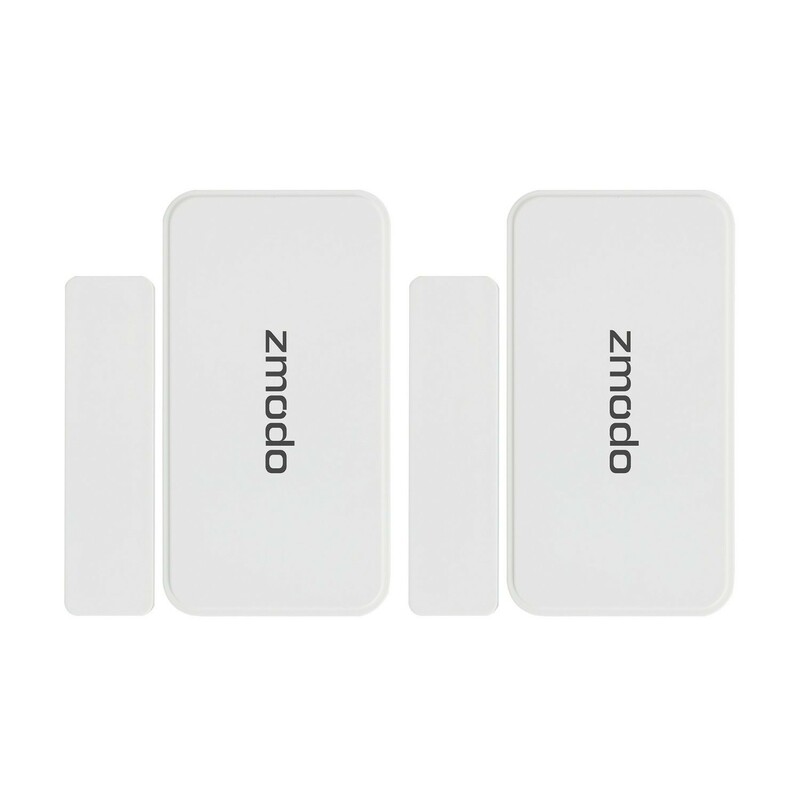 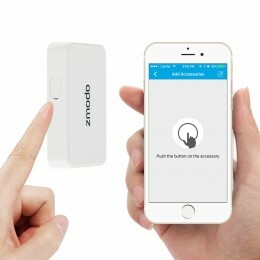 After setting up your Pivot, you can add the sensors in the Zmodo app and create preset directions for where your Pivot will turn when each sensor is triggered. 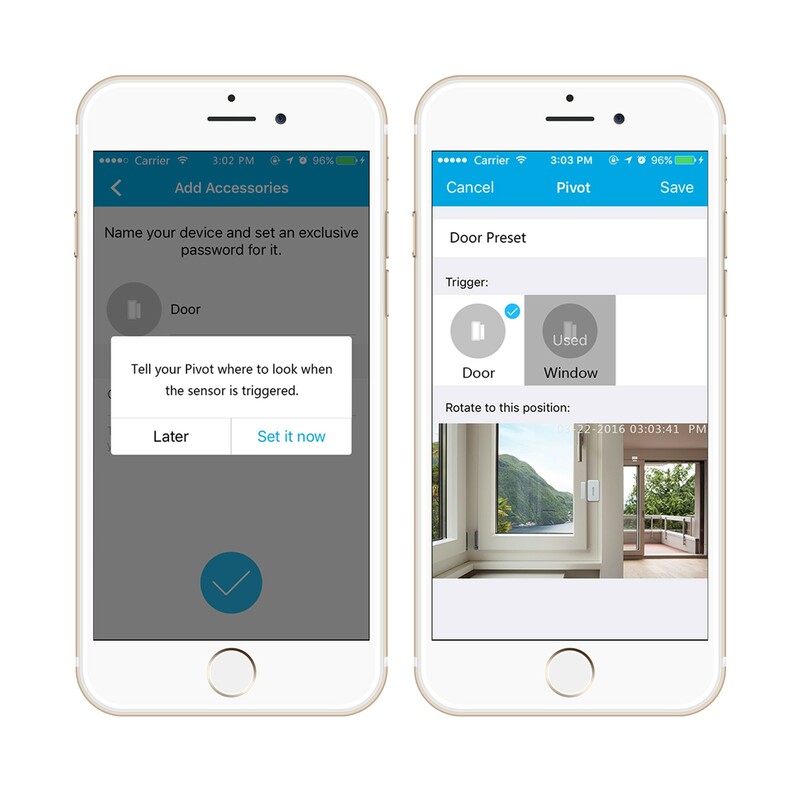 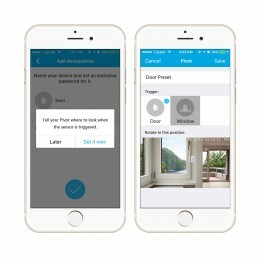 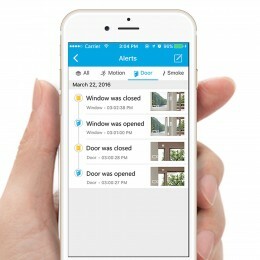 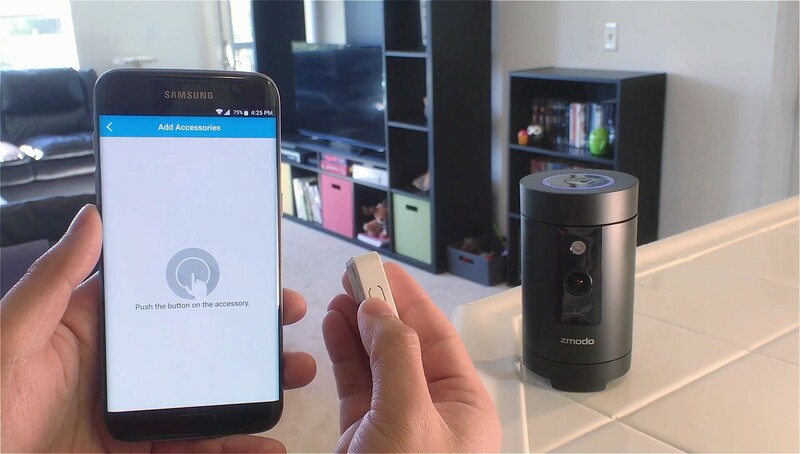 The sensors connect wirelessly to the Pivot to send you alerts on your smartphone when one is opened or closed. 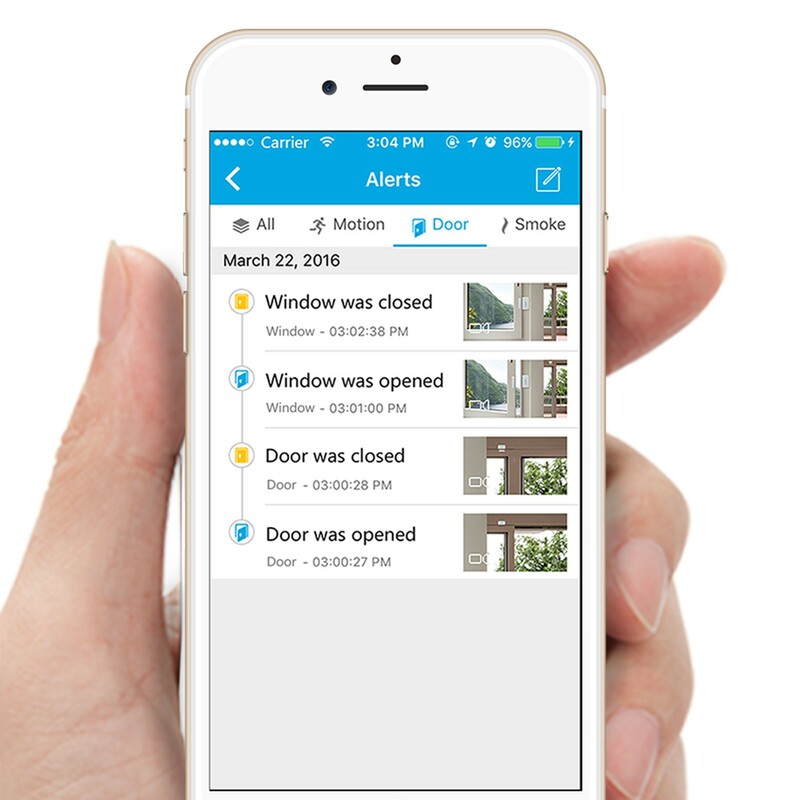 You can also schedule alert notifications in the app. The sensors are easy to mount with their adhesive backing and have a battery life of up to 1 year when triggered 10 times per day (batteries can be replaced easily by customer as needed). 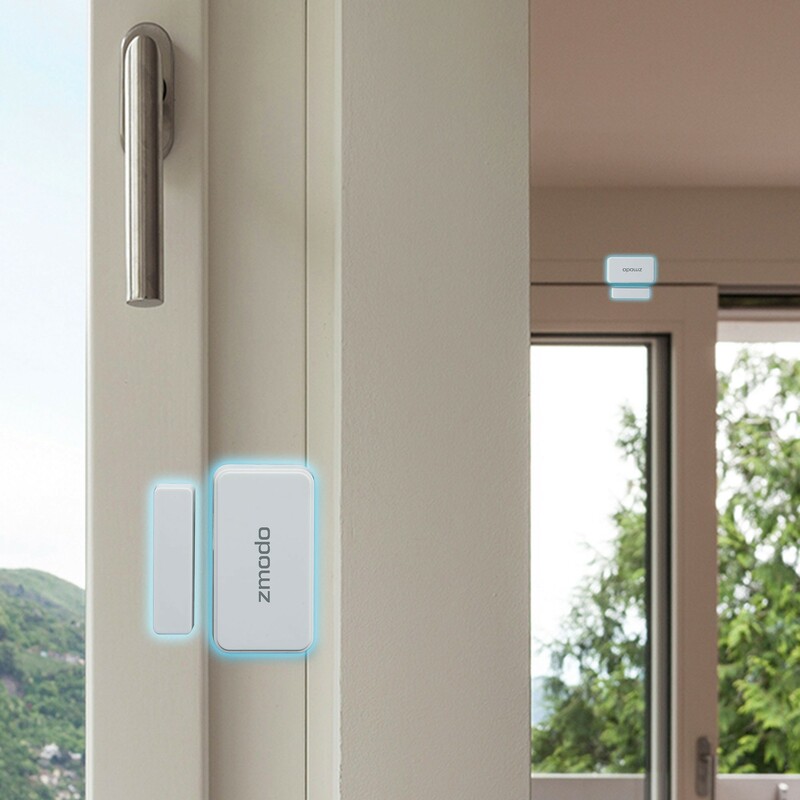 Please note that these door/window sensors require a Zmodo Pivot or Zmodo Beam.